Book your private charter flight to/from Nassau, the capital of the Bahamas and the largest city in the archipelago. ACA offers on-demand, pay-as-you-go jet charter service to/from Nassau with competitive rates and some of the highest safety standards in the industry. Renting a private jet, turbo-prop or piston aircraft with Air Charter Advisors is the most stylish, secure and comfortable way to begin your Bahamanian getaway, arriving through a private terminal at Nassau’s (MYNN, NAS) Lynden Pindling International Airport while avoiding the hassles of commercial flights. Our number one priority at ACA is passenger safety, something we take very seriously. Many brokers claim they focus on safety, but we go a step further. We’re a Wyvern-certified broker, one of the highest levels of accreditation in private aviation safety. When reviewing the aircraft and crew options for your trip, our brokers utilize Wyvern’s safety and auditing systems to review operator history, aircraft maintenance and pilot experience for every flight. When working with our team, you’ll gain an Air Charter Advisor who is ready to handle all of the details for your flight to Nassau. Our service will be available a true 24 hours a day, 7 days a week, no matter what time zone you’re in. Enjoy the peace of mind you get from working with a jet charter broker you can trust, and we’ll become your local and global aviation solution for luxury air travel, aircraft acquisition and private jet management in Nassau. Give us a call at 1-888-987-5387 or request a jet charter quote to book your private flight to Nassau, Bahamas. Gourmet in-flight catering, multi-leg island visits, one-ways & empty legs, luxury ground transportation and private yacht charters — consider our Private Jet Charter Nassau team your comprehensive solution for luxury air travel in the Bahamian capital! Rent a private jet or turbo-prop to Lynden Pindling International Airport (IATA: NAS, ICAO: MYNN), formerly known as Nassau International Airport, the international gateway into the Bahamas and the largest airport in the country. (NAS) Nassau International Airport ranks as the 6th busiest airport in the Caribbean, handling just over 3.3 million passengers in 2015. After you arrive, we can arrange for ground transportation to bing you to the resort of your choice. 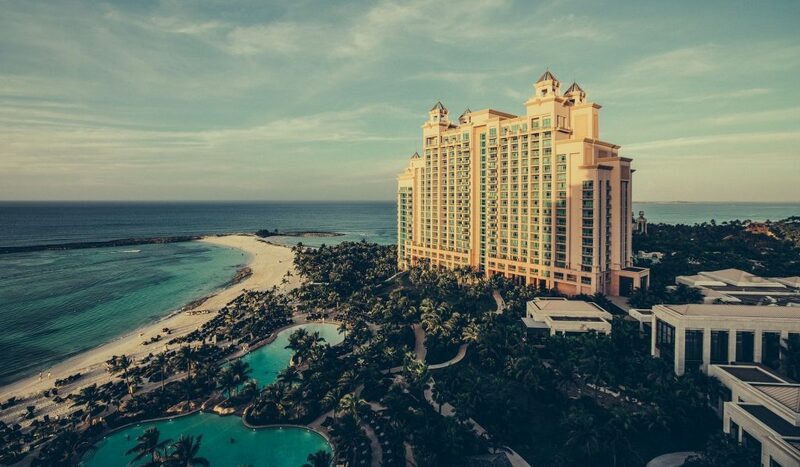 Many clients chartering a private jet to the Bahamas will arrive in Nassau and clear customs, board a smaller plane, and continue to their destination. Give us a call at 1-888-987-5387 or send us an e-mail to speak with an Air Charter Advisors to review all of the options for your private charter flight to Nassau in the Bahamas.